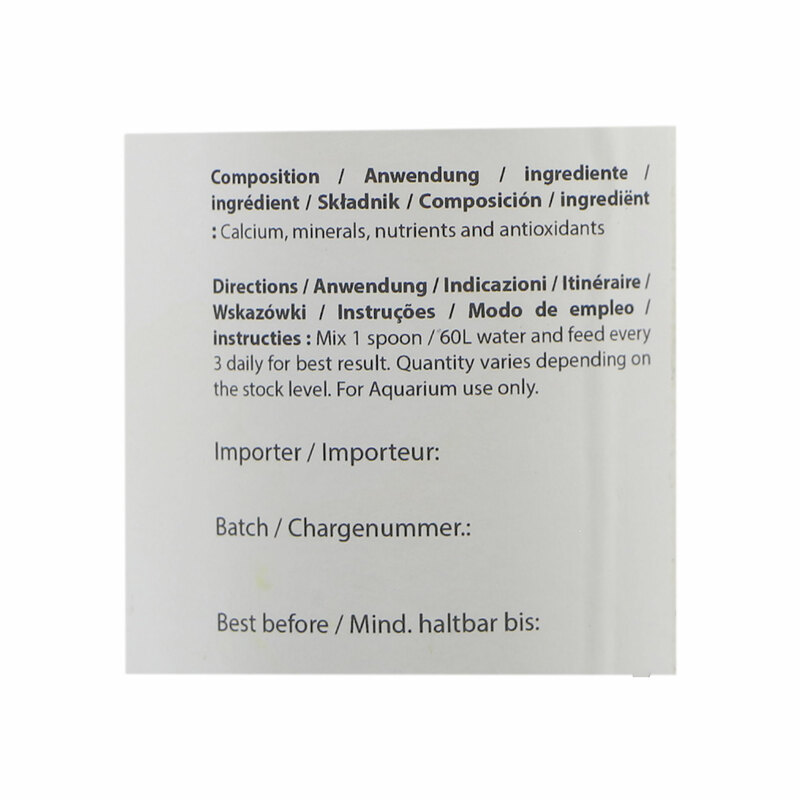 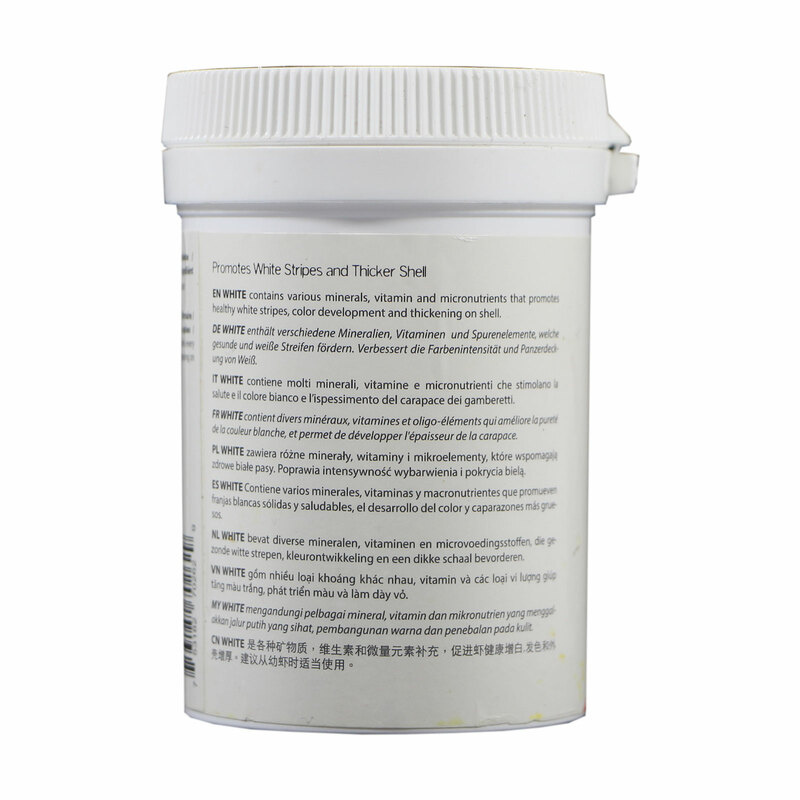 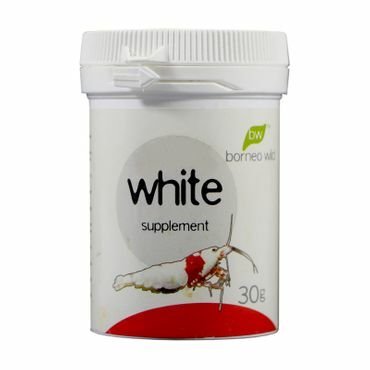 BorneoWild White is a feed supplement that consists of various minerals and macronutrients, thus improving the white color of Caridina shrimp. 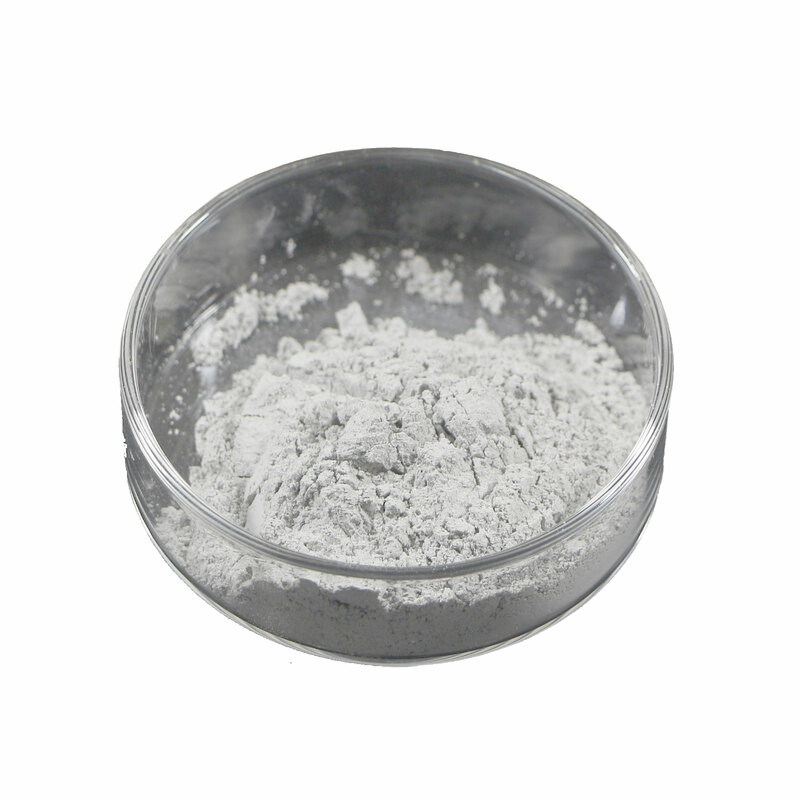 Also, the tank gets thicker and in the tank itself more white pigments. 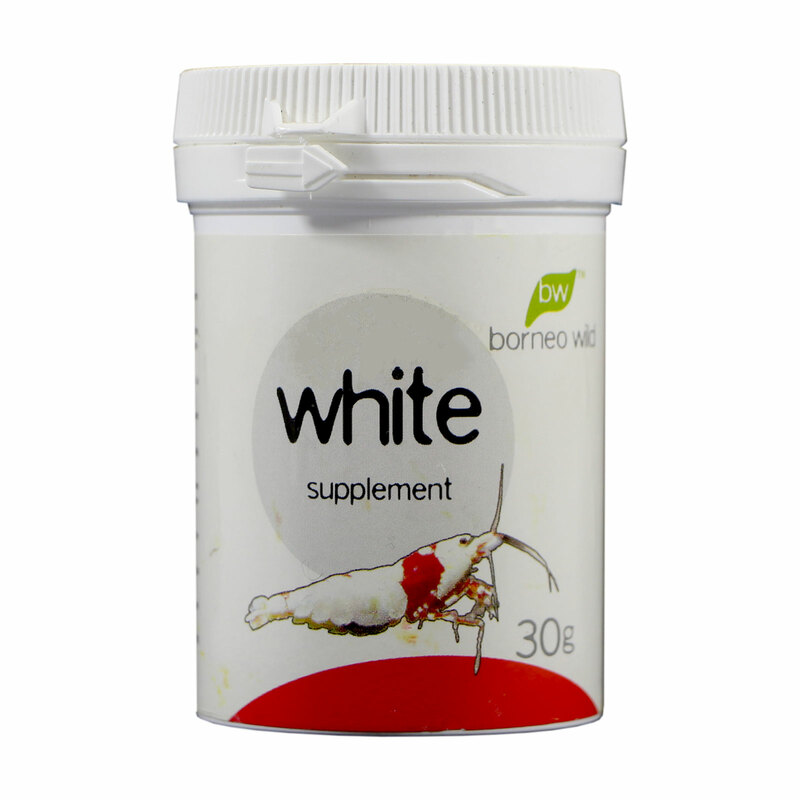 It is best to start with young shrimp so that the white color can develop well from the start. 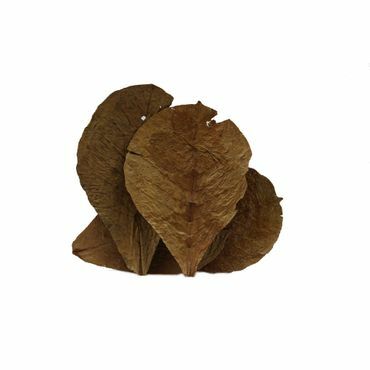 Tantora Catappa Leaves almond leaves 13-18 cm 50 pcs. 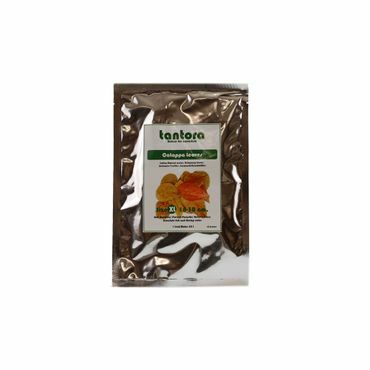 Tantora Catappa Leaves almond leaves 10-18 cm 10 pcs. 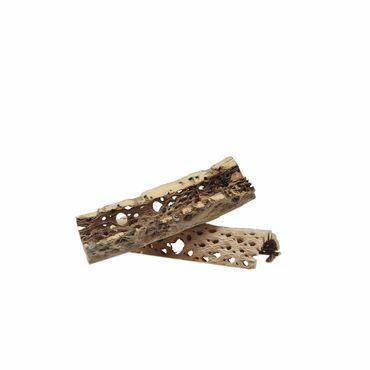 Borneo Wild Cactus Wood Mat 1 Pcs.